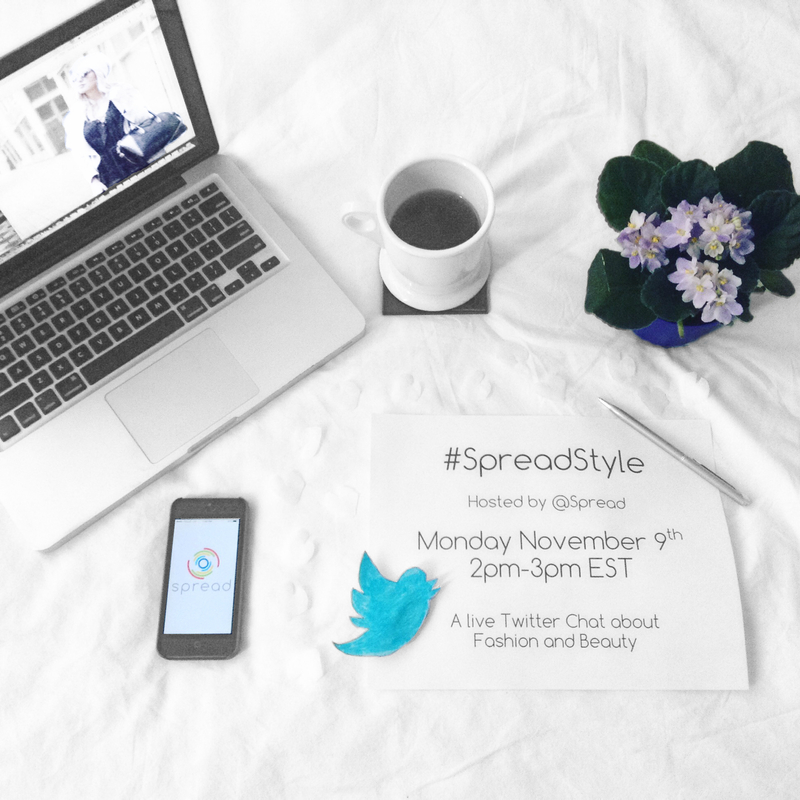 I’m super excited to announce that we’ll be hosting our first live Twitter Chat on Monday November 9th from 2pm-3pm EST! This will be a place where we can discuss, share and celebrate each other’s style, opinions and uniqueness. Whether you’re a fashion blogger, beauty blogger, or are just passionate about fashion and beauty, we hope you’re able to stop by and say hi! 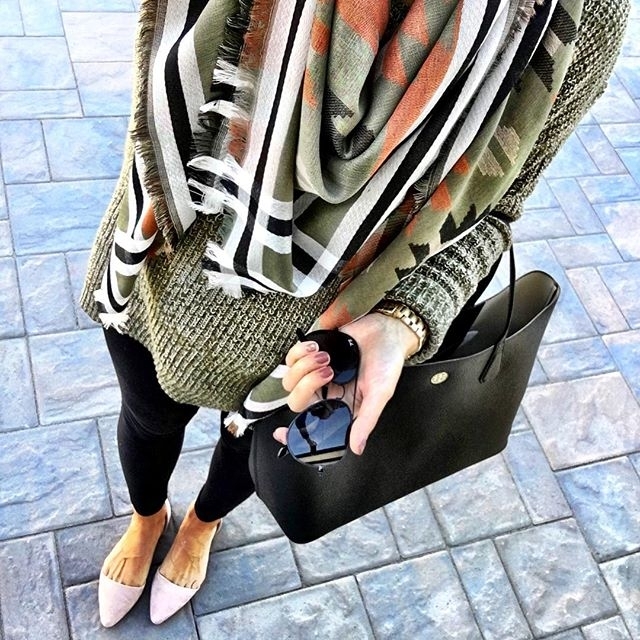 Click on the image above to check out this gorgeous Givenchy bag! It’s cold, it’s gloomy, whatever. It’s time to work it. Black, grey and silver can make a profound statement. Leather pants, a chic jacket, matching toque and some shiny accessories can and will change your mood. Click on the image above to shop this wool jacket, by Only. 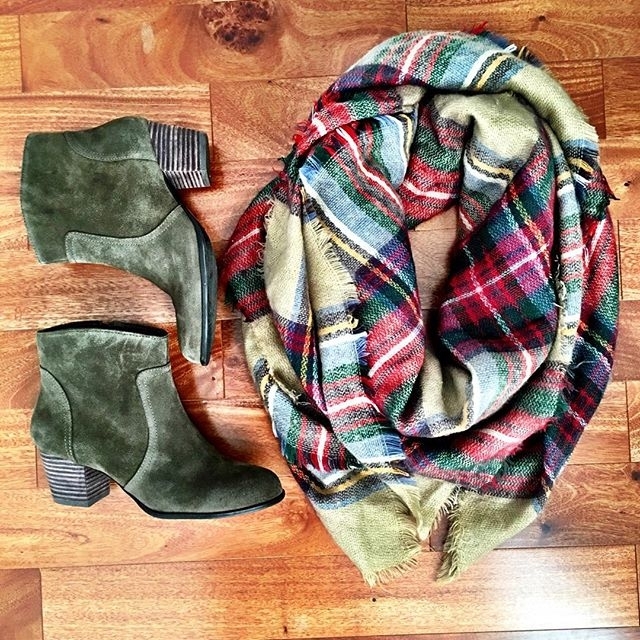 Obsessed with these shades? Me too. They’re by Dior. Click on the image above to learn more. The weather’s been changing quite quickly, which means I’ve needed to progressively add layers each and every time I go out. 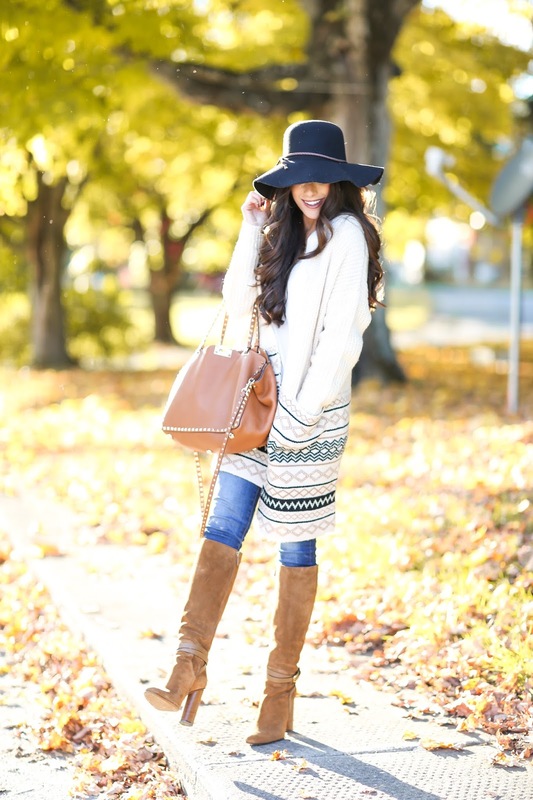 On relatively warmer days, you can get away with rocking this outfit without tights, but warm socks and knee-high boots are a must. Layering is one of my favourite things to do with outfits because its easy to experiment with different colours and tones. Choosing different variations of grey can make a profound statement, just as much as wearing an extreme pop of colour. 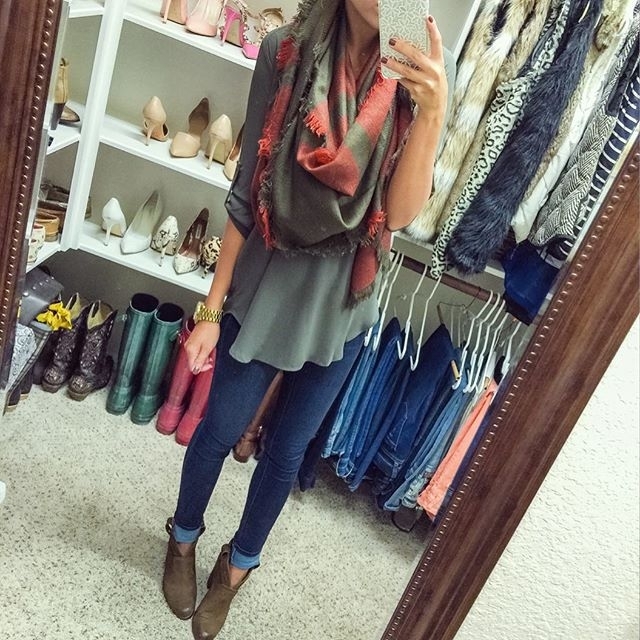 Click on the image above to learn more about her gorgeous cardigan! October is a very visual month. The weather is changing, which means the autumn leaves are falling and you get a plethora of green, yellow, red and orange!  It’s an exciting season for fashion because it’s warm enough to wear loafers, ripped jeans and even the odd tank on a sunny day. 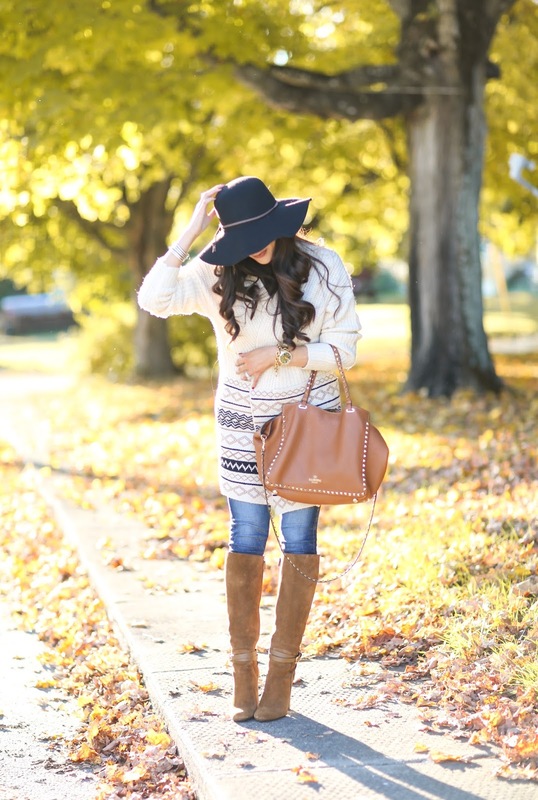 However, it’s still cool enough to layer up in a comfy cardi, knee high boots and a fabulous hat. 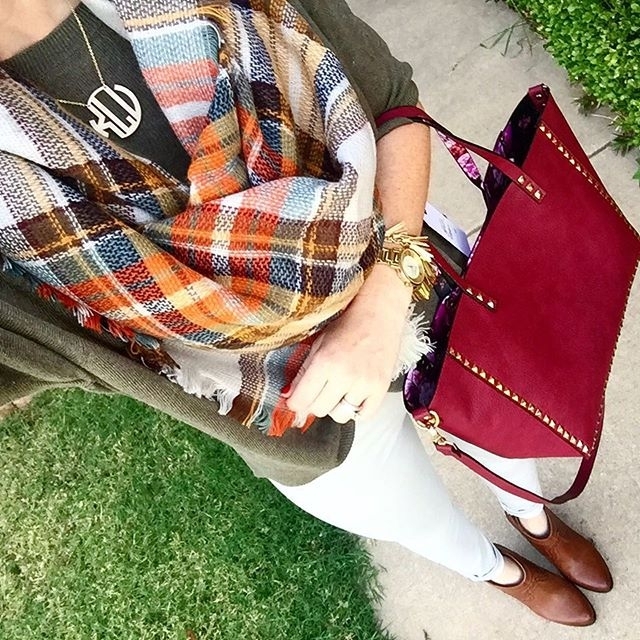 Interested in her Valentino bag? Click on the image above to learn more! 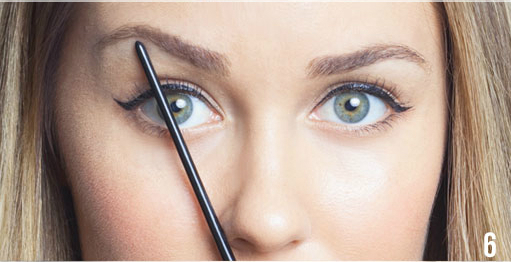 Step 1: With a disposable mascara wand or spooly brush, brush the hairs upward to prepare for Step 2. Step 2: With a pair of scissors, trim any hairs that are longer than your brow shape. 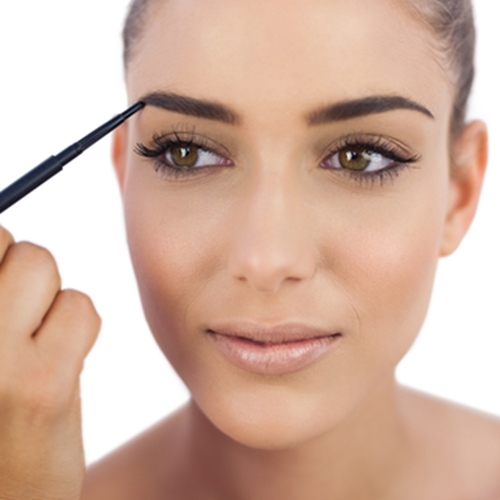 Step 3: With angled tweezers, pluck areas above and below the brows, grabbing a couple at a time. Step 4: With pointed tweezers, grab stubborn single hairs and shorter ones. 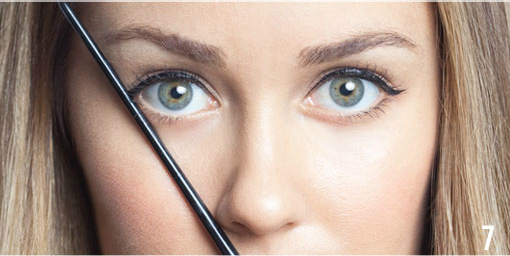 Step 5: To determine where your brow should start, hold a pencil or make-up brush along one side of your nose. Where it crosses the inner corner of your brow, that’s where it should begin. Step 6: Now angle the pencil across the iris; that’s where the arch should begin. Step 7: Angle it to the end of the outer corner of the eye; that’s where the brow should end. Step 8: With those angles and lengths in mind, fill in the brows using light, feathery strokes as if you were drawing individual hairs.